Are you in search of an amazing wedding venue in the Puget Sound area? 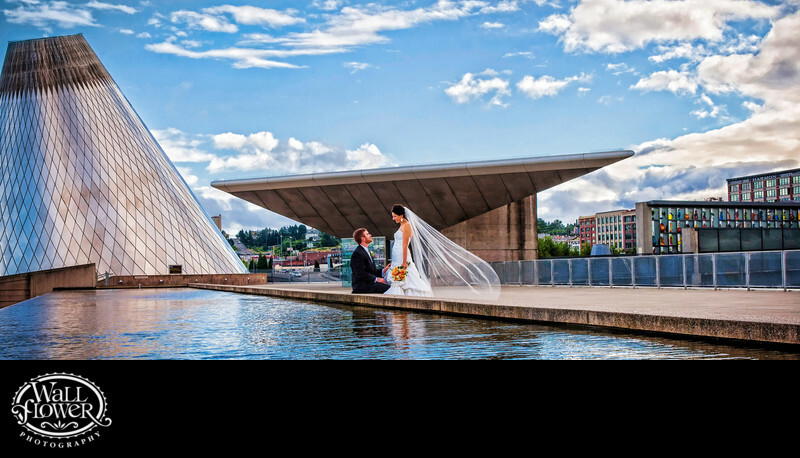 It's no big surprise that the Seattle area has some really cool venues, but it's less known that Tacoma, the hometown of Wallflower Photography, is host to a terrific collection of some of the Puget Sound region's most incredible wedding venues. As one of the Pacific Northwest's first major cities, and initially one of its most successful before Seattle ultimately pushed its way to the top, the Tacoma area features several venues of impressive history and turn-of-the-century opulence that have weathered decades of use beautifully — Thornewood Castle and Union Station chief among them. Then, after suffering from a long and severe downturn in fortune, with problems ranging from air pollution to gang warfare over several decades, the 21st Century has seen Tacoma enjoy an epic renaissance. Several modern venues — including the Museum of Glass and Chambers Bay Golf Course, home of the 2015 U.S. Open golf tournament — are one unique result of Tacoma's massive urban improvement. We launched Tacoma's Top Wedding Venues to showcase the awesomeness of our hometown area's best wedding venues — and to show off lots of photos from real weddings we've photographed at those venues. 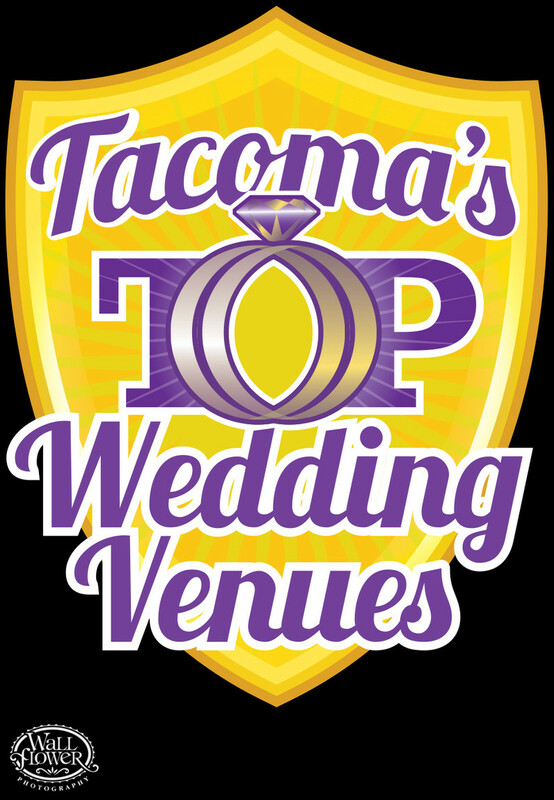 Check out the TTWV website to see our pick of the eight most incredible wedding venues in Tacoma and the neighboring cities of Lakewood, University Place, and Puyallup. You might just find the perfect venue for your own wedding there. Each of those venue portfolio websites features highlights from multiple weddings. We hope you find them useful, not only in evaluating the caliber and variety of the work we get at these amazing wedding venues, but in envisioning or planning for your own wedding there.